One look at these incredible images from the PhotographyTalk Galleries, and you can see that 2017 was a great year for photography! No matter the subject or genre, these photos demonstrate technical skill, artistic prowess, and an eye for creativity. Get your creative juices flowing for 2018 by checking out the images below. Portraiture can get a bad reputation at times, because people think it involves heavily posed people in a portrait studio. But this stunning image by Amber Fite demonstrates that with a little creativity, you can create jaw-dropping portraits that break the mold! 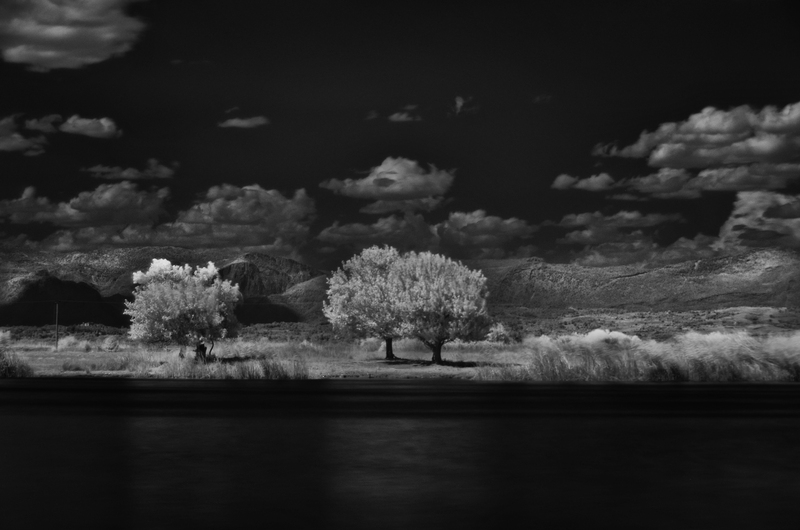 Dragan Cerovic wins the award for today’s Inspirational Photo of the Day with this infrared image of a peaceful landscape. The brightness of the plant life and the darkness of the sky give this shot a unique look and a surreal feeling. That’s how to crank up the creativity and the uniqueness of your shots! Light is the key to a beautiful photo, which Marc Pickering demonstrates in this dramatic shot. Though much of the shot is dark and in shadow, the burst of light in the middle of the frame creates a dramatic look that elevates this photo to the next level. Architecture photography can be difficult to pull off, but PT user ansharphoto makes it look easy with this beautiful photo. 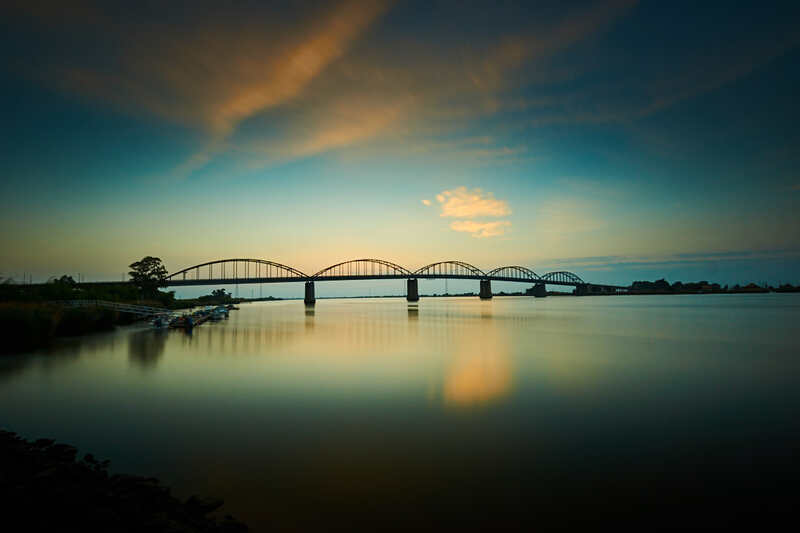 The long exposure creates a nice blur on the water in the foreground while the soft evening light casts even lighting on the structures in the shot that bring out their detail. Great work! 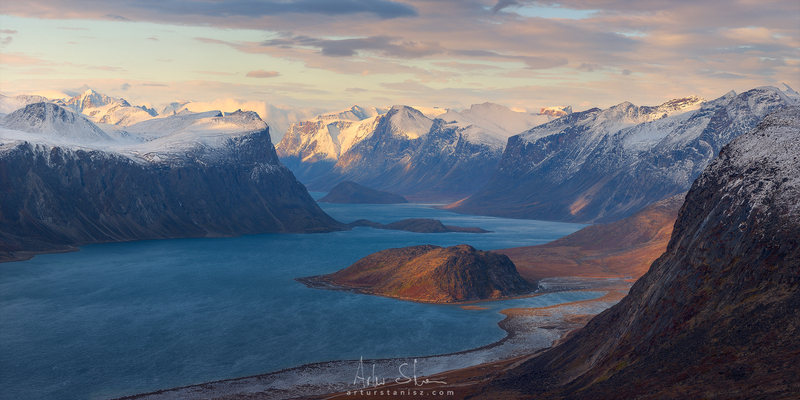 The beauty and splendor of Baffin Island is on full display in this gorgeous shot by Artur Stanisz. The sheer size and scale of the landscape is accentuated by the steep, sloping mountains. The blue water of the fjord contrasts beautifully with the red colored earth as well! 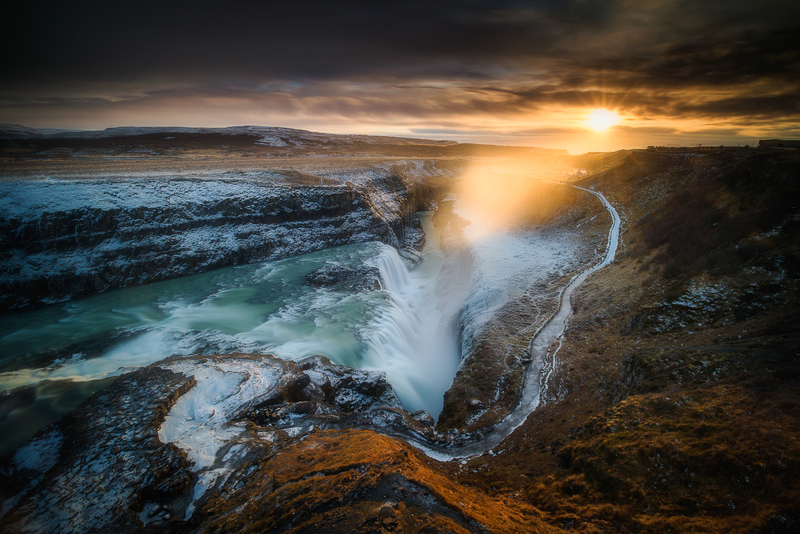 Paweł Uchorczak has done it again, this time with this incredible image of the Gullfoss Waterfall in Iceland. As gorgeous as the falls are, the real star of the show is the setting sun, its warm rays illuminating the scene with soft, golden light. This one’s a winner for sure! Skylum shared this epic shot by Diego Freitas, and boy are we glad they did! 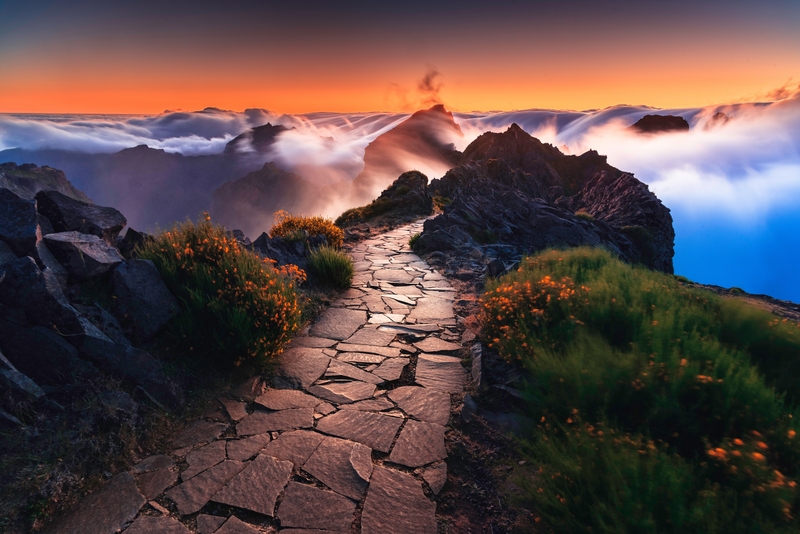 Aside from the incredible colors of the sunset, the leading line created by the pathway and the texture of the flowers and rocks make this a detail-rich shot that’s definitely eye-catching! This shot by Glowportraits demonstrates how changing one’s perspective helps create a better shot. In this case, the top-down perspective is unique and allowed the photographer to highlight not just the model, but also the texture of the leaves surrounding her. Nice work! 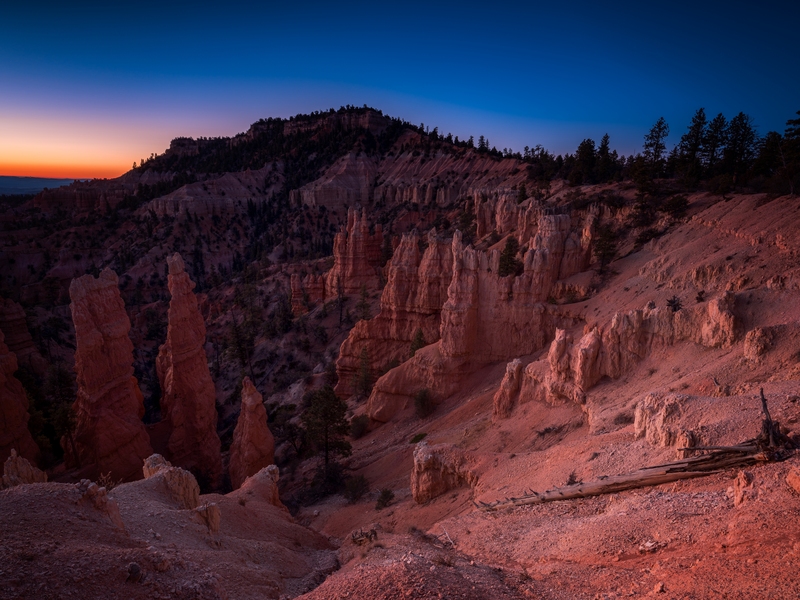 Though sunset shots are usually taken during Golden Hour, Blue Hour offers some pretty spectacular colors as well. Additionally, what makes this shot by Jose so intriguing are the lines and shapes created by the bridge that spans the shot. 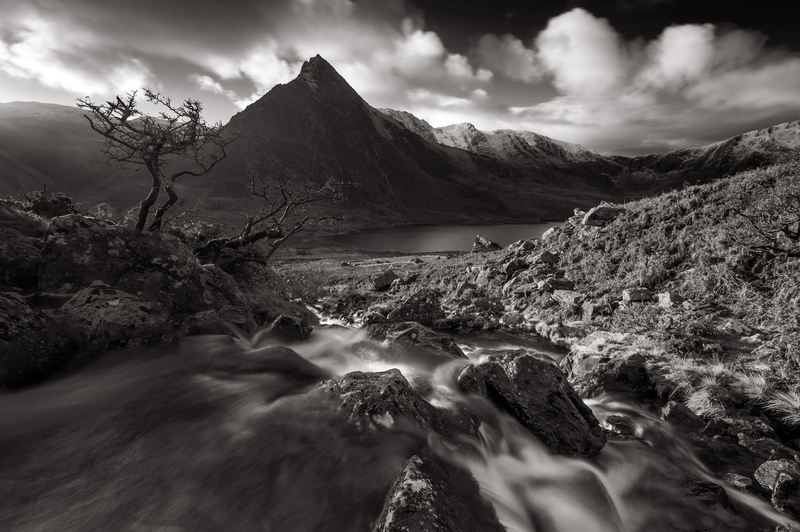 J_Tom offers up this picturesque black and white shot of Wales that highlights one of the rules of black and white photography. To have maximum impact, be sure you include a wide range of highlights and shadows, which take the place of color to provide visual interest. In this case, the shadowed side of the mountains contrasts beautifully with the bright white clouds. 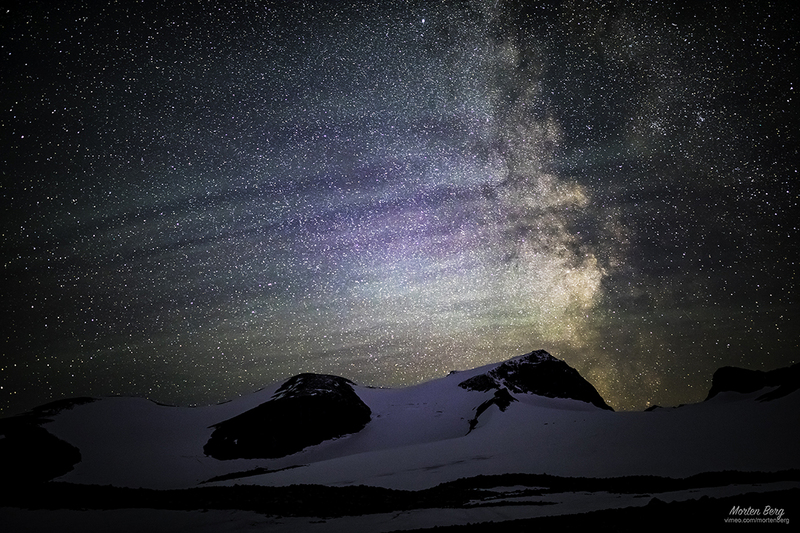 Morten Berg shows us how it’s done when you photograph the night sky. 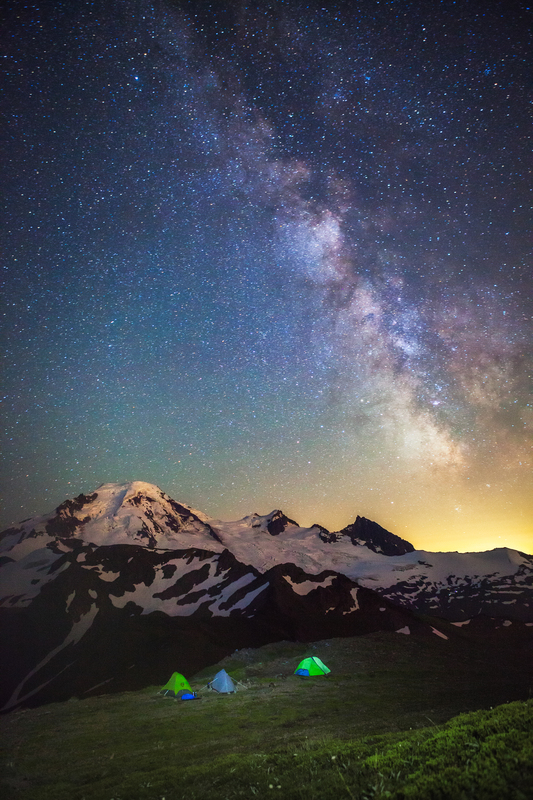 In addition to the blanket of gorgeous stars catching our eye, the inclusion of the mountain peaks is a nice touch. Doing so gives context to the shot and helps us understand the scope of the scene. 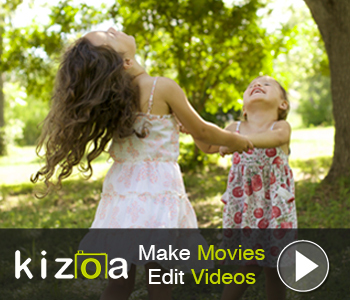 One way to change up how you create portraits is to have the models look at one another instead of at the camera. 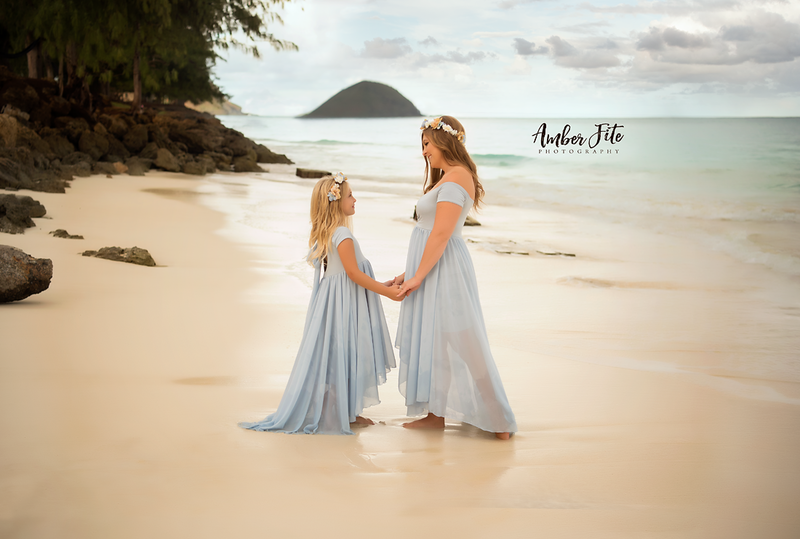 As you can see in this shot by Amber Fite, it gives the portrait a bit more intimacy because it highlights the relationship between the mother and her daughter. The scenery isn’t bad, either! 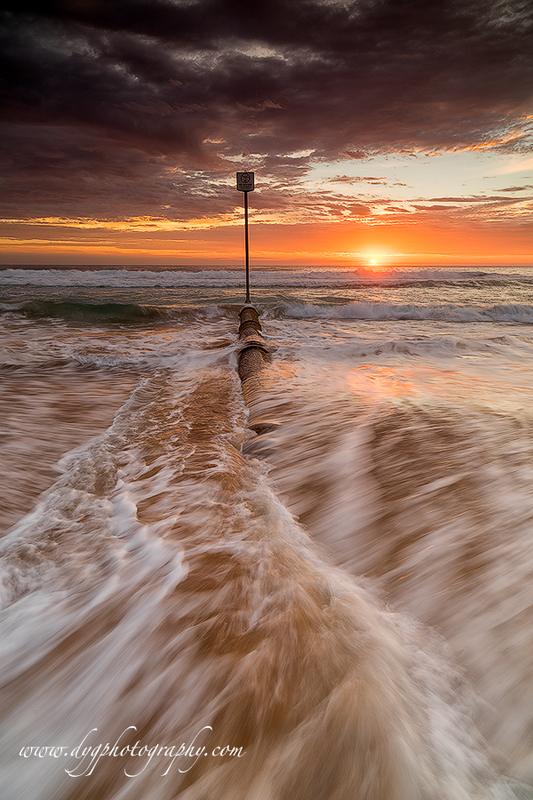 Donnnnnny is a master of capturing the beauty of the sea, and this image is no exception. The vertical aspect offers a different take on a beachy scene, and allows us a fuller view of the blurry movement of the water. 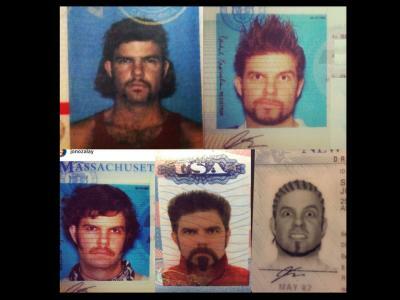 Good stuff, Donnnnnny! 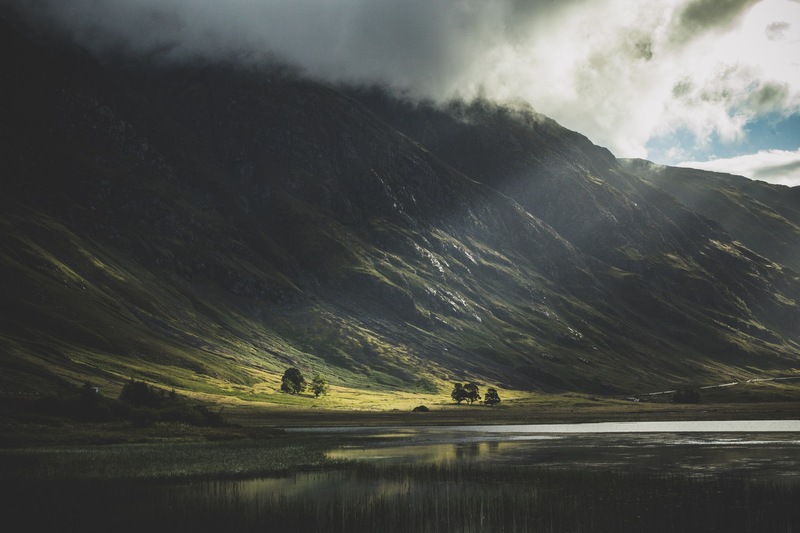 This landscape photo by Ryan has it all. 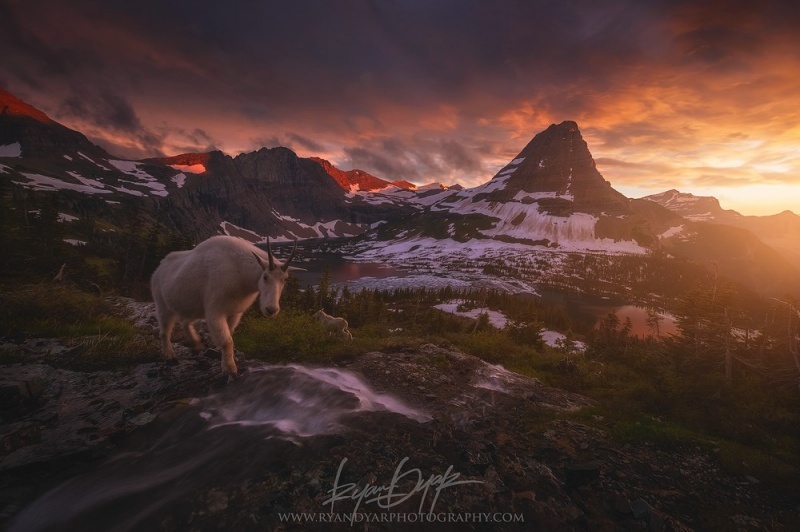 Gorgeous light, soaring mountains, blurry water, and even a couple of mountain goats! Though there’s a lot going on, the photo works beautifully and delights the eye no matter where you look. Congrats on a stunning shot Ryan! 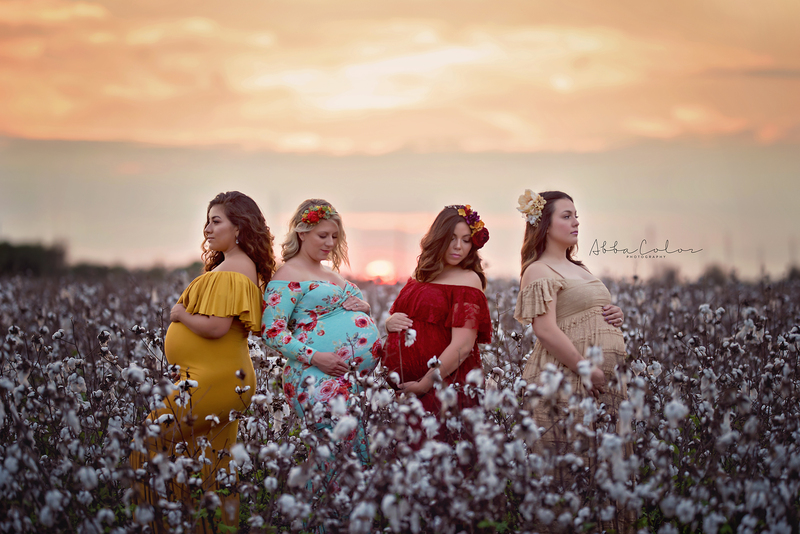 Such a beautiful portrait of expecting moms, don’t you think? This image by Abba Color Photography combines color, texture, light, and perfect poses to create a group shot for the ages. Jorge Combina offers up a different view of the Galapagos Islands with this fantastic shot of the night sky. Typically, photos of the stars are taken in a place with very little light pollution, but as you can see, even though there is a light source just out of frame to the left, this shot is still breathtaking! 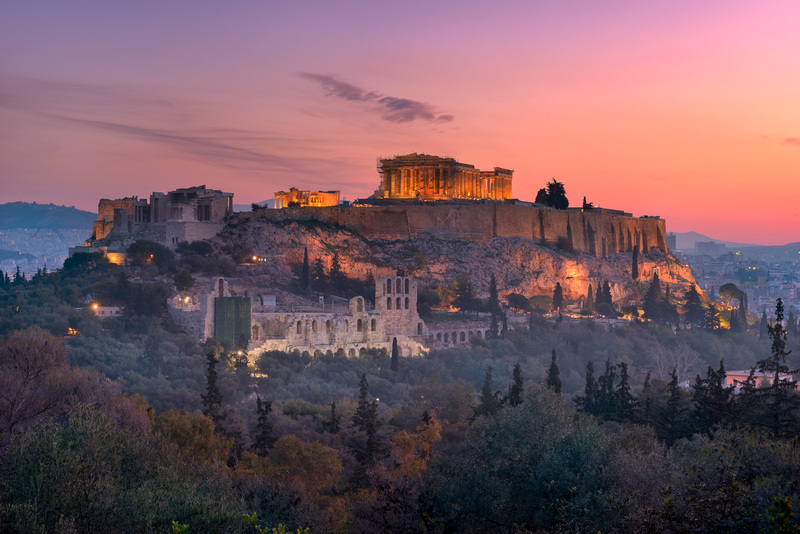 Though the Acropolis is a world-renown landmark, Ansharphoto still managed to create an image that is unique and inspires wonder. The sky full of colors certainly helps set the mood, and the artificial lights illuminating the building just adds more drama. Well done! 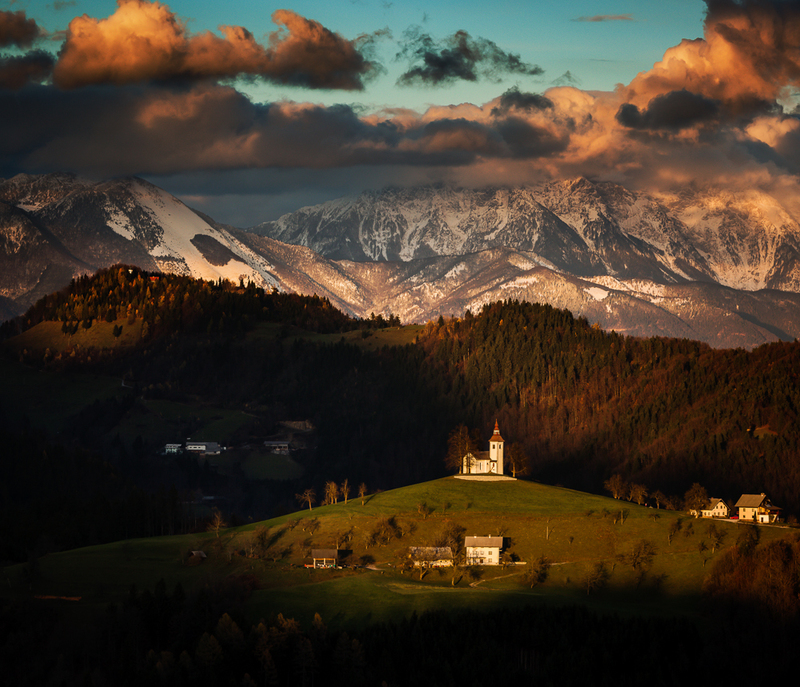 Paweł Uchorczak was in the right place and the right time to capture the fading light of the day illuminate the tiny chapel and the sky-high mountains behind it. 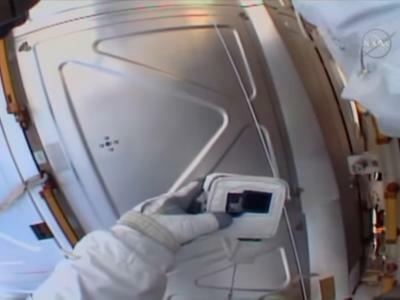 By including a manmade object in the shot, Paweł gives us a better idea of the scope and scale of the scene. This beautifully moody shot by Fausto Meini and shared by our friends at Skylum perfectly demonstrates how textures can be so important to a shot. 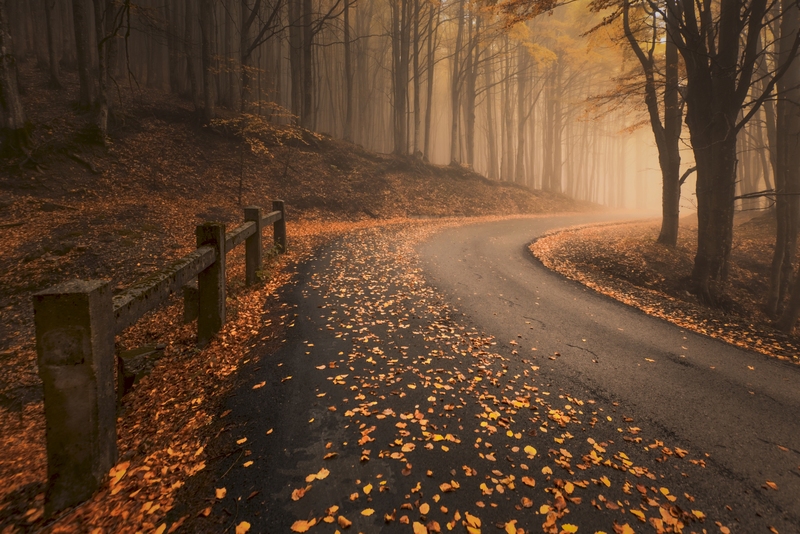 That’s especially true when there is fog in the scene - the leaves on the ground and the tree trunks help break up the fog and give the shot the detail it needs to be a success. 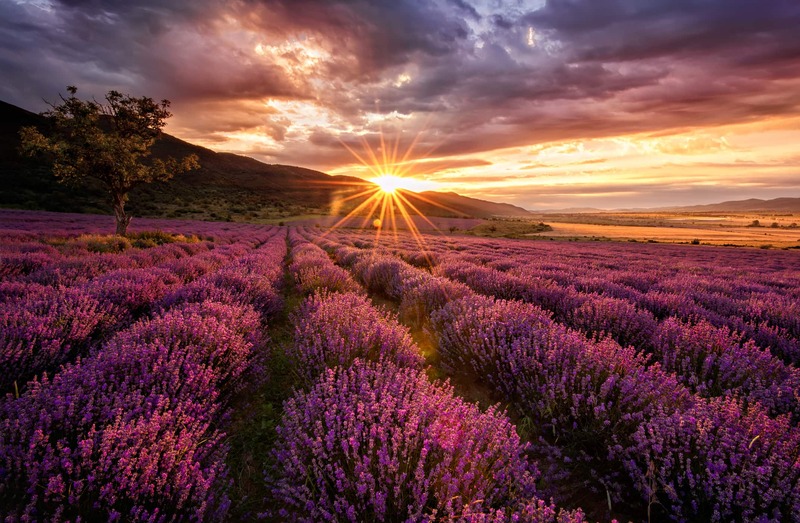 Gary A. Randall is a master of landscapes, and this gorgeous shot is no exception. The low perspective of the shot allowed Gary to highlight an unusual aspect of the landscape - the dried, cracked soil in the foreground. The combination of that with the soaring mountains and sunset in the background make for one epic photo! 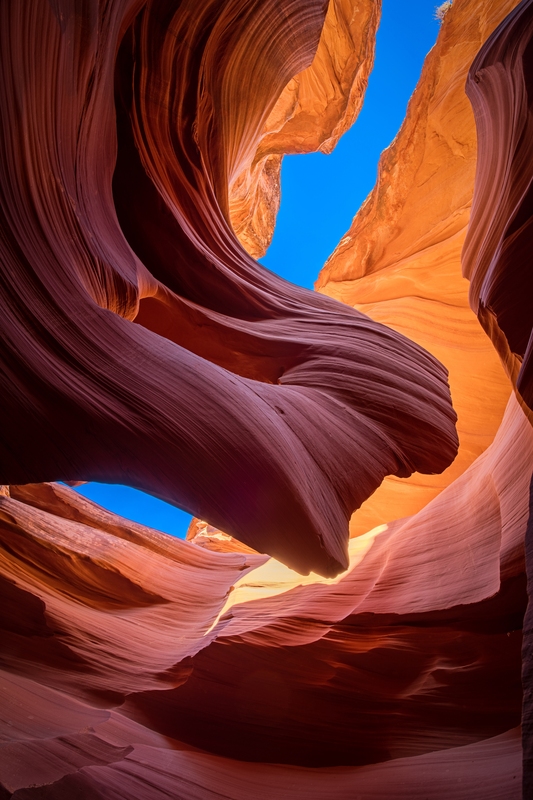 Ed demonstrates the value of perspective in this beautiful image of a slot canyon. By shooting upward, he was able to capture just enough of the blue sky to add a perfect contrast to the orange-toned rock. Great work, Ed! When you think of a portrait, you probably don’t think of an image like this. 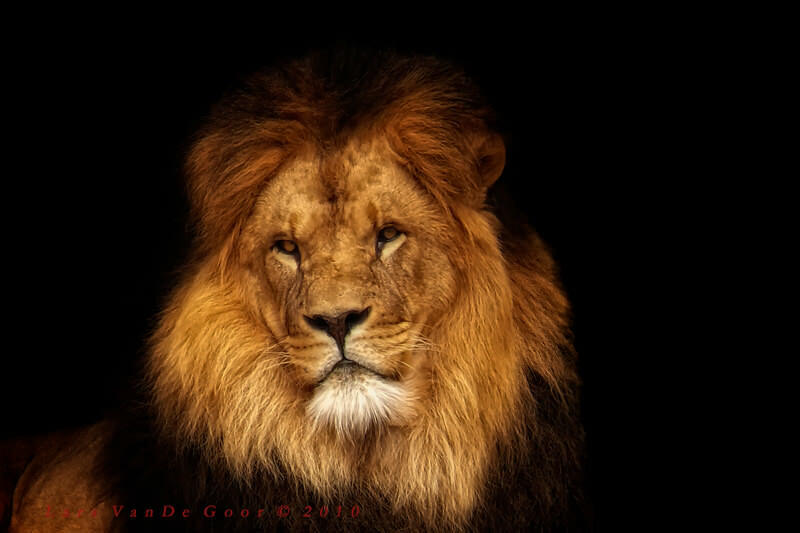 Yet this image of a lion by Lars van der Goor is a perfect example of portraiture with beautiful lighting, a dark background to give the subject separation, and focus right on the animal’s eyes. This epic shot by Fausto Meini and shared with us by our friends at Skylum shows us how much fun a long exposure can be. At 25 seconds, it was just the right length of time to blur the motion of the clouds and capture the beauty of the star-filled sky. Color is one of the most impactful elements you can use in photography. 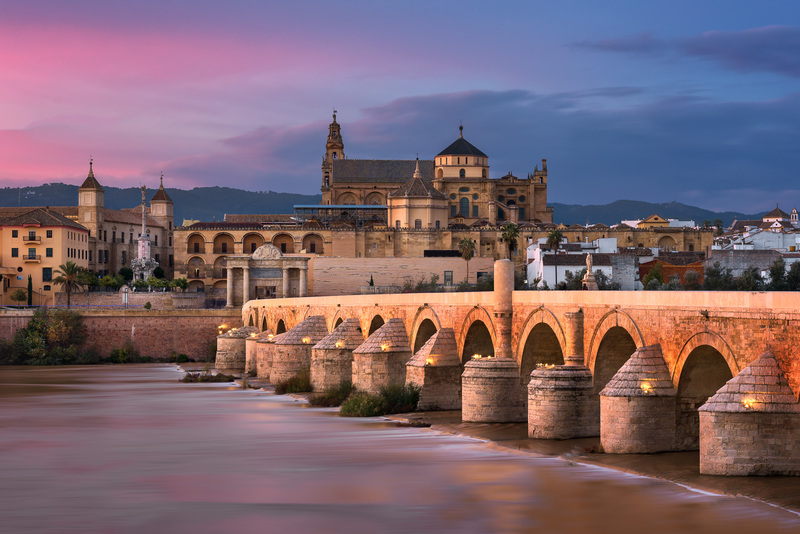 Bruce Getty certainly uses it well in this stunning landscape. 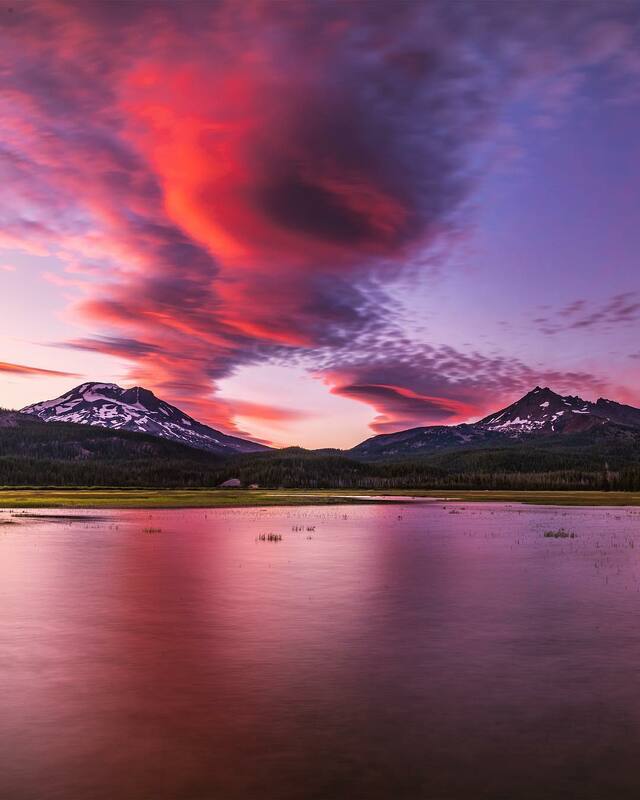 The intensity of the pink color of the clouds is eye-popping on its own, but when it’s above such beautiful scenery, you have the makings of one heck of a photo. 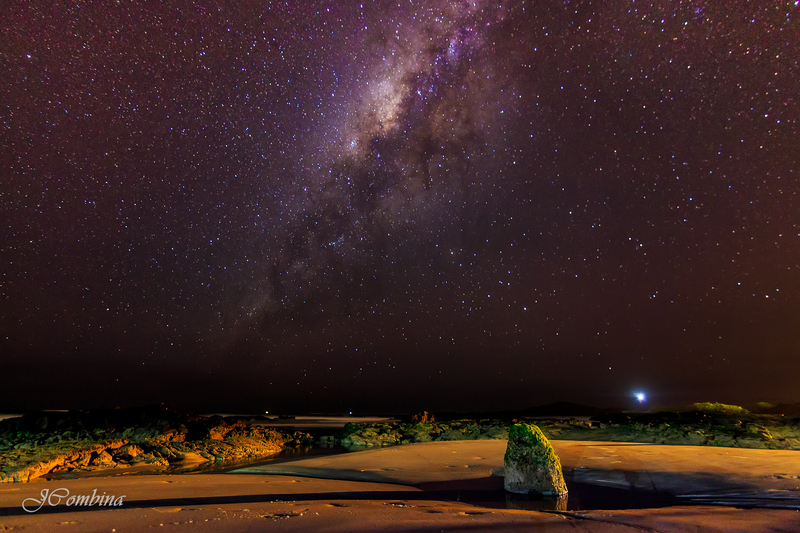 As gorgeous as the Milky Way is, photos of it often benefit from having some other points of interest in the shot. In this case, Michael Matti uses the bright pops of green from the illuminated tents to add more appeal to the shot and create more balance. This beautiful portrait by Lilia is an ideal example of how to incorporate props into your portraits without them feeling out of place. The small branch the girl is inspecting fits right into the forested scene, and the golden tones of its leaves add additional color to the shot. Bravo, Lilia! 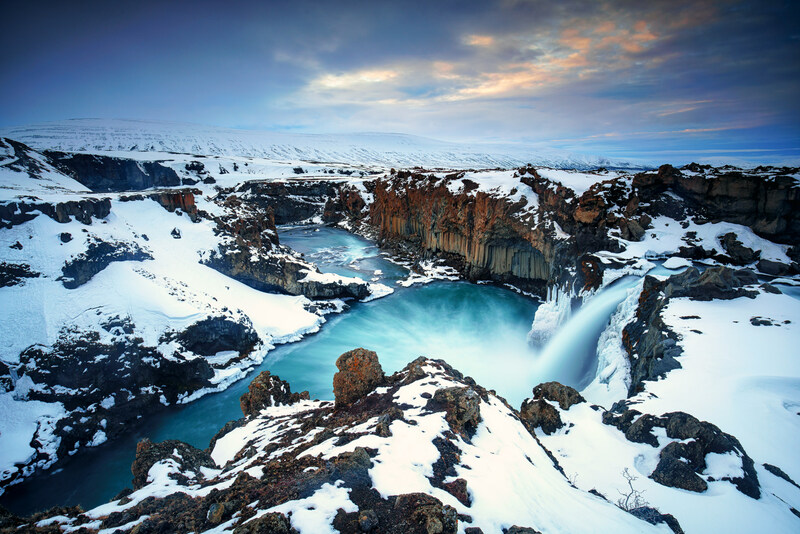 Iceland is a landscape photographer’s dreamland, and this image by Jens Klettenheimer shows why. Aldeyjarfoss waterfall is a gorgeous subject on its own, but the texture of the cliffs and the deep blue of the water below just make this an even more impressive shot. 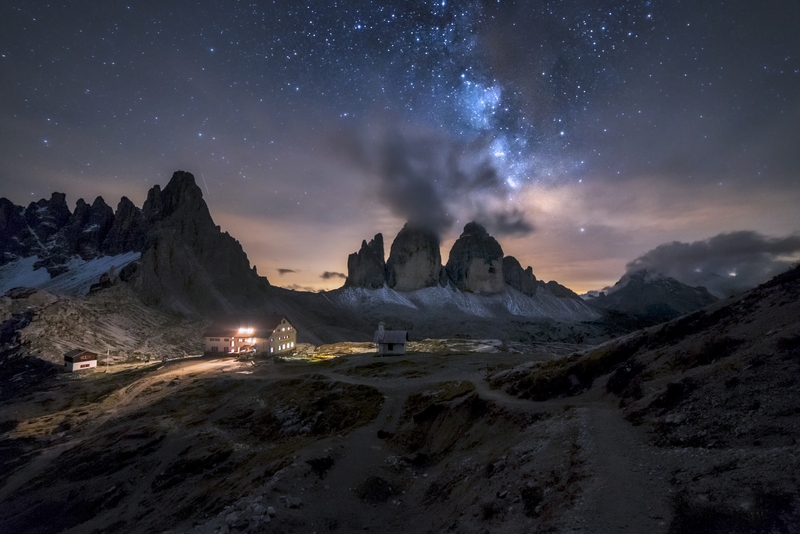 This spectacular shot by Enrico Fossati shows incredible balance. 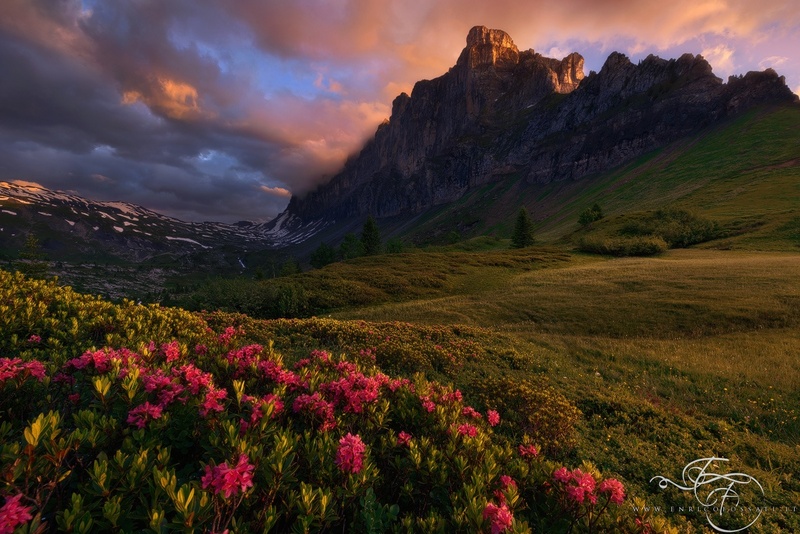 Though the hulking mass of the mountain in the background has a lot of visual weight, that’s balanced by the foreground flowers that have such a prominent position in the photo. Even though the flowers are much smaller in real life, they have enough visual punch to balance out the mountain. This portrait makes use of a very powerful tool - framing. 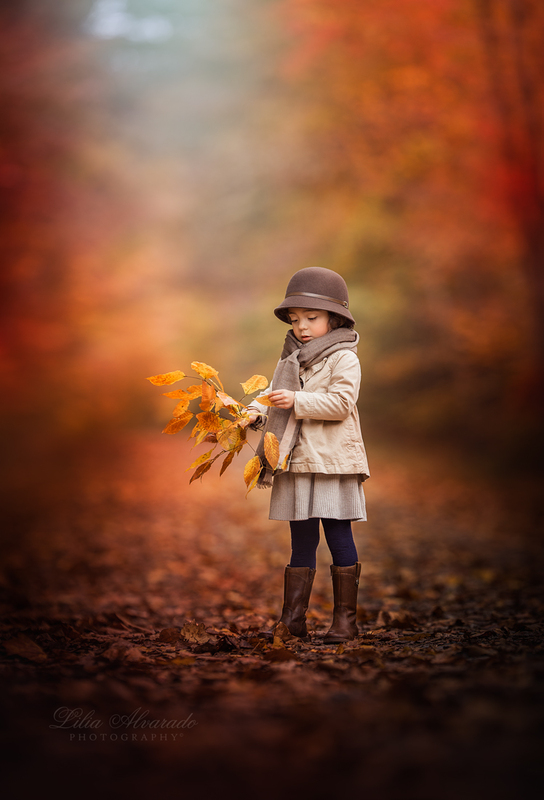 Notice how the photographer, Amber Fite, used the foreground branches to help frame the young lady in this shot. The contrast of the darker, shaded areas against the brighter, sunny areas of the photo is quite appealing as well! 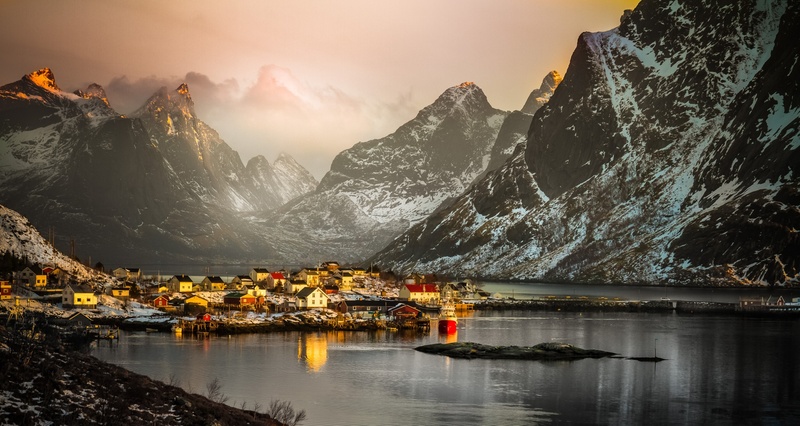 The Lofoten Islands are among the most picturesque places in the world, a fact that’s evident in this gorgeous photo by Lior Yaakobi. The soaring mountains juxtaposed behind the quaint village makes for an interesting viewing experience. The light illuminating the village isn’t half bad, either! 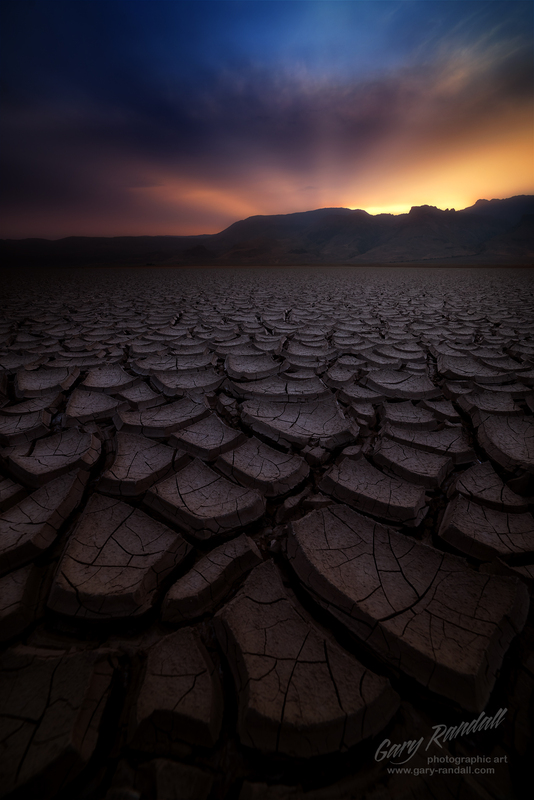 Congrats on an amazing shot, Lior! The great thing about this shot by Ed is that it’s so beautifully simple. A little color, some interesting textures, and perfect framing to focus our attention on the interesting rock formations, and you have the makings of a great shot! 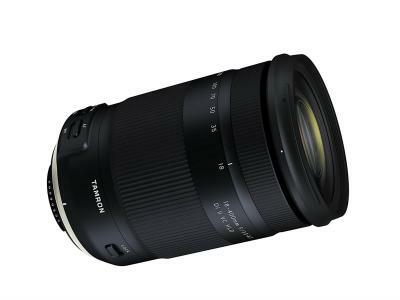 With that, you have 31 outstanding photos to inspire your work for the coming year. Be sure to upload your shots to the PhotographyTalk galleries for a chance to be featured in an article just like this!